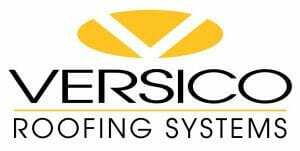 product innovation and customer service.” Creating an amazing standard of excellence make us a superb roofing contractor. customer satisfaction to Wichita, Kansas. While we started in 1994, our goal of excellent customer service, honesty and integrity is what has helped usw achieve these numbers. We’ve raised the the level of service and customer satisfaction to new heights. 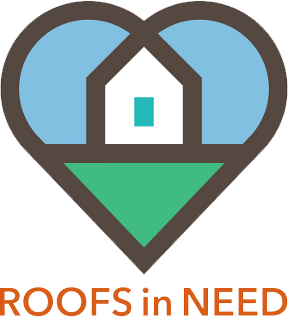 If you live in the Wichita area and need help replacing, repairing or maintaining your roof give us a call for a free estimate. Roofing Contractors are not all created equally. At Interstate Roofing, our workmanship, attention to detail and dedication to customer satisfaction set us apart from our competitors. If you’ve had a negative experience with a roofing contractor in the past we completely understand. Because of that we decided from the start we were going to aim to change that by exceeding your expectations from a customer service standpoint. Honesty and integrity rule the roost at Interstate roofing. 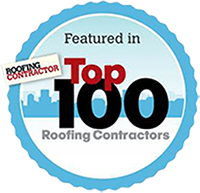 As a mid-sized local company, our focus on residential and commercial growth has made us one of the largest roofing contractors in the United States. We are present in 10 locations nationwide and consider ourselves experts in insurance restoration. 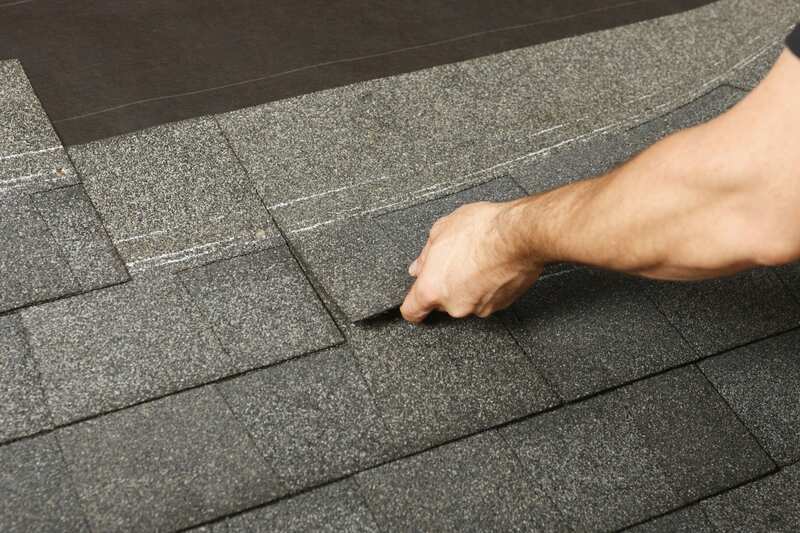 Choosing a residential and commercial Wichita roofing contractor can be an undertaking and should not be taken lightly. 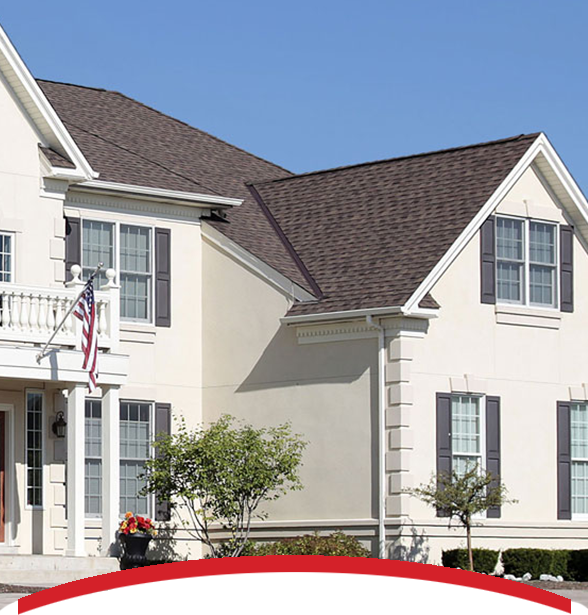 We adhere to the highest standards and best industry practices receiving roofing accreditation’s such as GAF Master elite, Owens Corning Platinum Preferred, and Certaineed Select Roofer. Because of this, you are guaranteed to receive the best quality installation backed by top manufacturers in the industry. In addition to this, we partner with customers, local organizations and our community to develop solutions to help improve the quality of life wherever we do business. 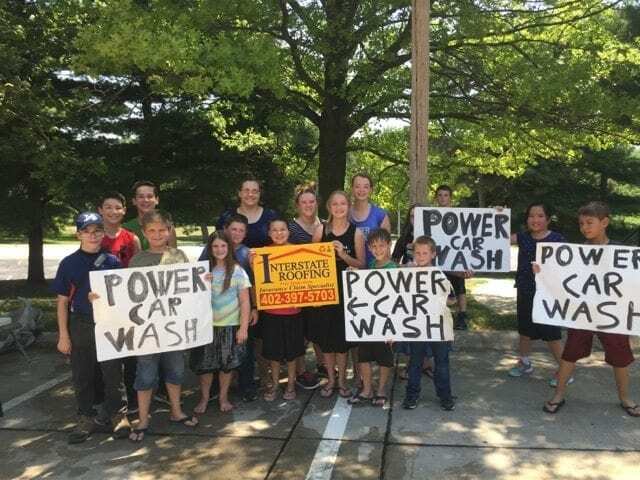 Our involvement with the Boys and Girls Club, Girl Scouts of America, March of Dimes, Maxfund and Feathers and Friends Rescue and Refuge further secures our position within the community. Our research and technology helps develop solutions to the most complex roofing applications, including our knowledge of solar roofing and panels. Installing solar panels cuts energy bills and improves the overall value of your home. We have answered the industry call for more efficient and sustainable roofs to ensure we remain a leader in product innovation.